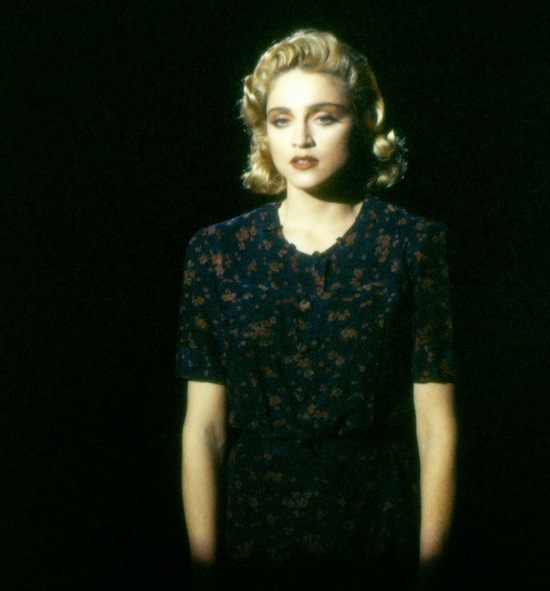 On May 18 1987, Madonna was honored for Best Songwriting for Live To Tell at the 4th annual ASCAP Pop Music Awards at the Beverly Hilton Hotel, Beverly Hills, CA; the award was accepted on her behalf by brother-in-law Christopher Penn. 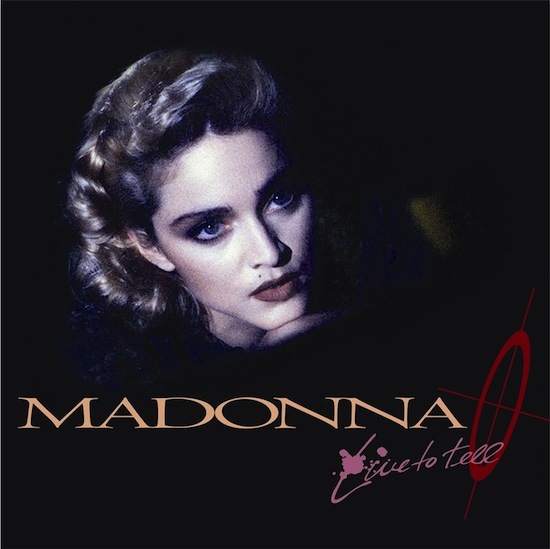 A well deserved trophy by ASCAP, for Live to Tell is a beautiful song and Madonna’s best song ever! 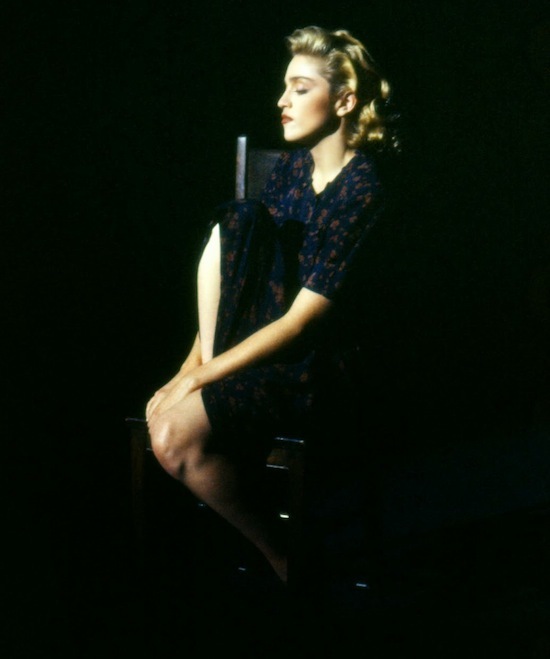 32 years later, I still feel that way-it remains her ballad signature!